Jonny first 'stood up' in 2011 and is quickly and quietly establishing himself on the circuit. He has performed at venues all over the country for crowds varying in size from 4 and 1500 people. 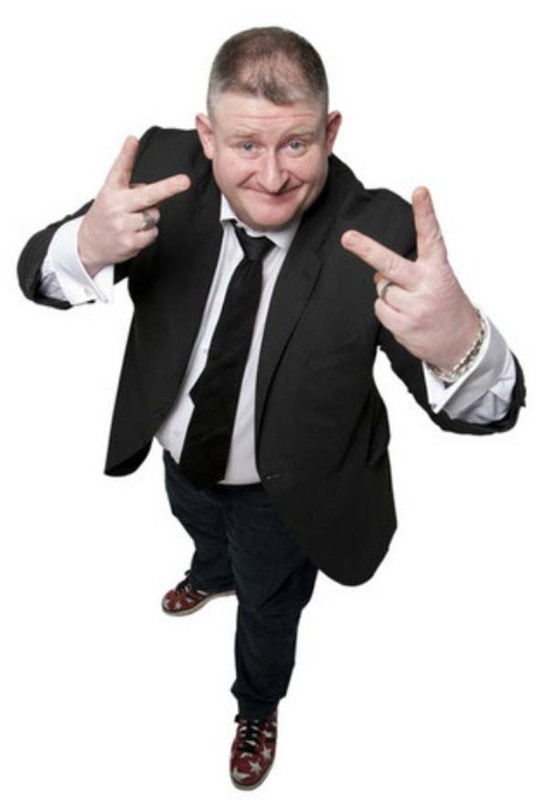 Jonny is currently resident MC at 'Corkers' Comedy Club, Byfleet' 'Criminal Intent Comedy, West End and runs the bi- weekly 'Bunking Off @ The Old Schoolyard in Borough. Jonny is originally from Birkenhead he left to do stuff like be a Soldier, Estate Agent (Yuk), Freelance Soldier, Bodyguard, Doorman, Social Worker, Actor and laterly..... an Anarchist.